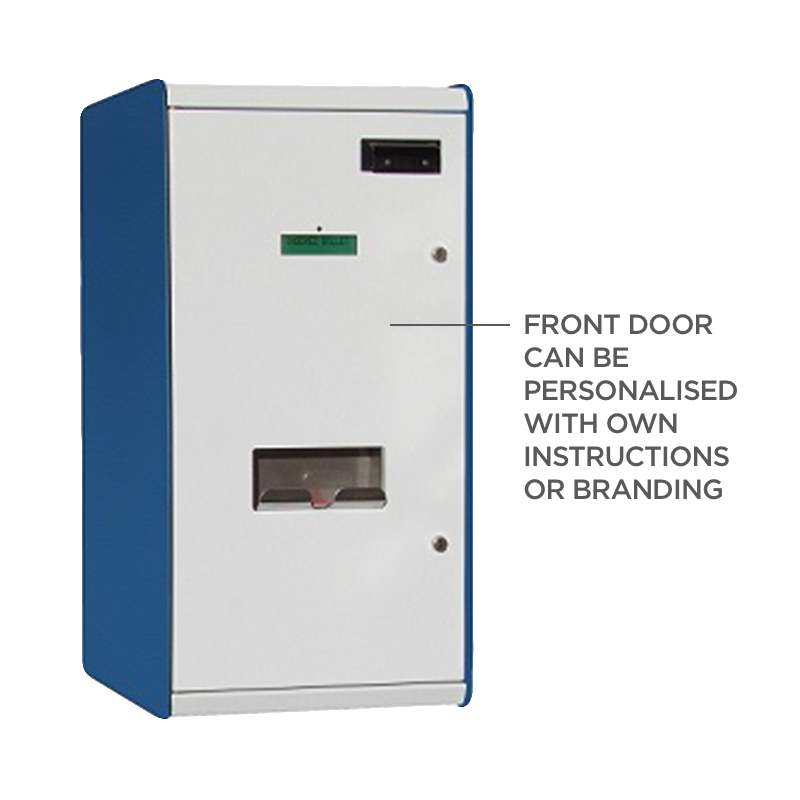 Made of high-quality components, the EBB is a compact banknote exchanger that enables customers to change their high-value banknotes to smaller denominations with ease and efficiency. 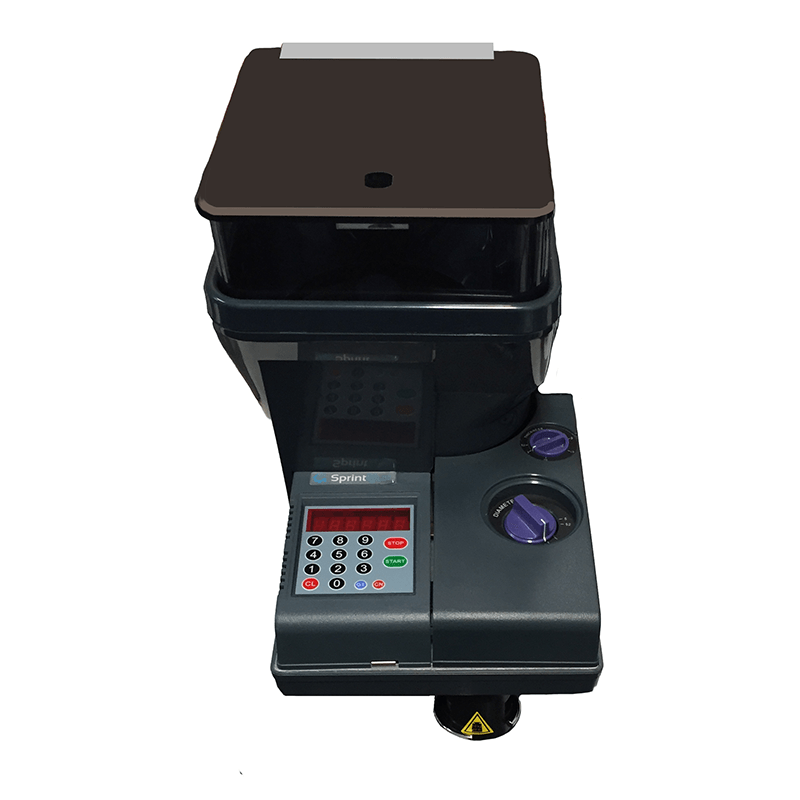 Banknotes are quickly and accurately recognised in any face or orientation, and the value is dispensed automatically based on the distribution settings selected. 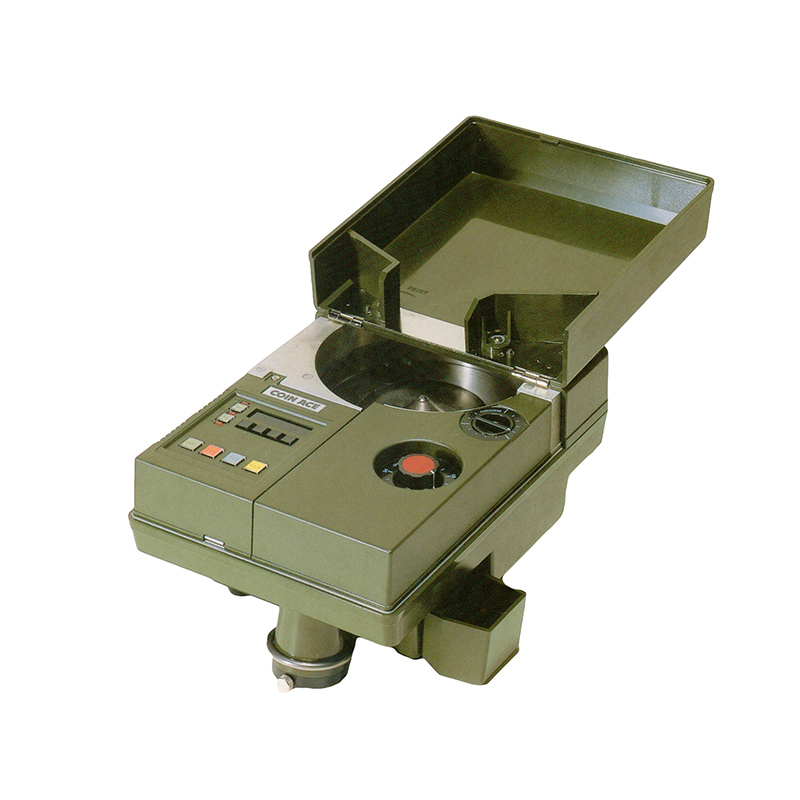 LCD screen guide assists the user step by step through the process. 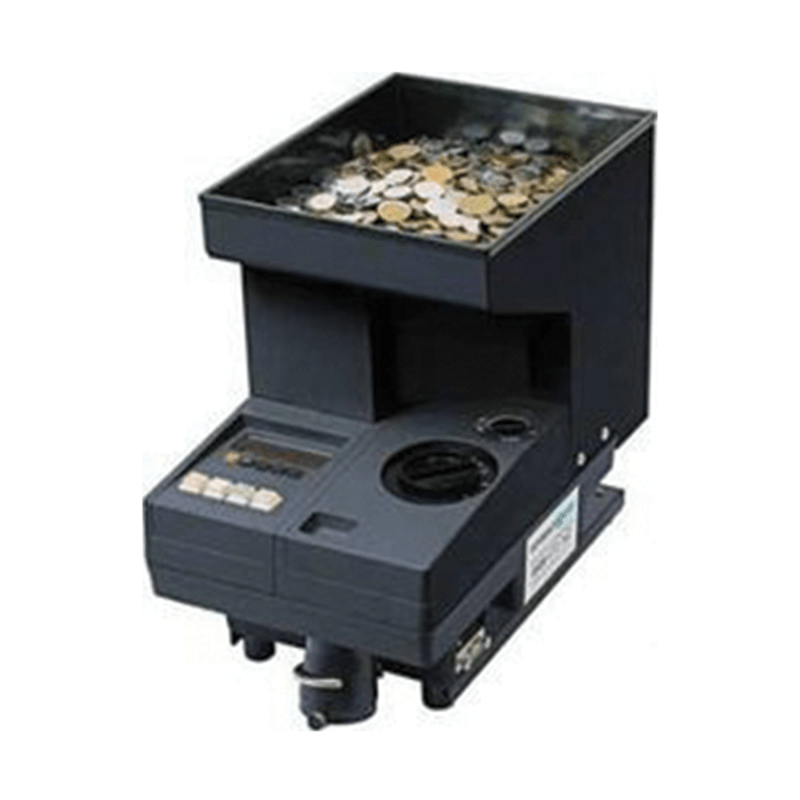 The notes dual dispensing cassettes (capacity 800 notes each) ensure quick ( 3+ notes/second) and reliable dispensing of 2 denominations. Accepting Capacity: 500 notes stacked in a cassette. Reading settings can be done through infrared connection. Control can be securely carried out during opening hours. 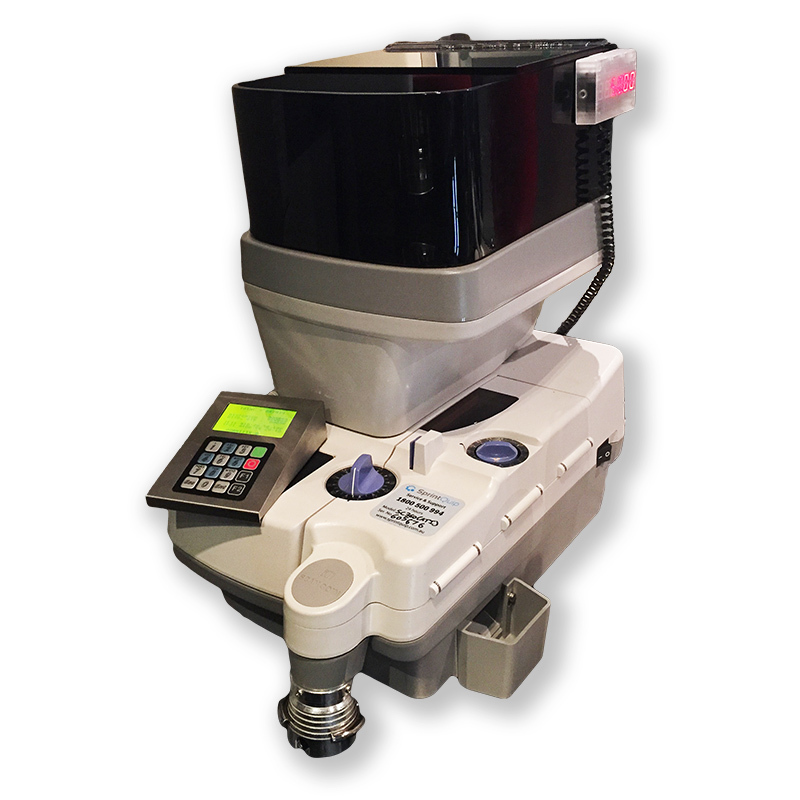 The front door of the EBB gives easy access to the two main modules of the machine. 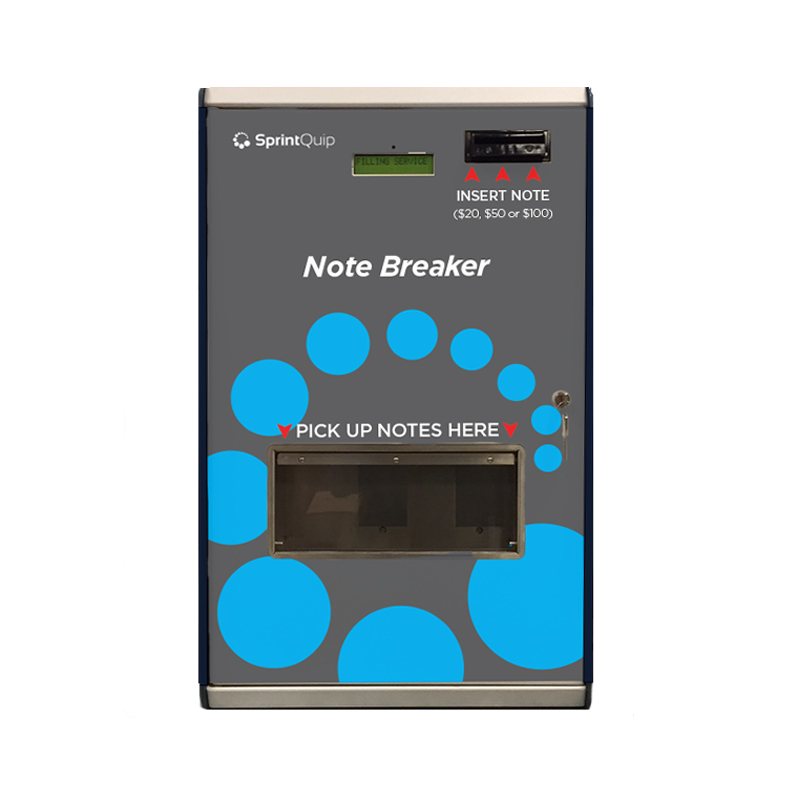 To refill the dispensing cassettes, the manager / CIT company just have to withdraw a module, open it and then insert new notes.